With punishing training regimes of up to three sessions a day, elite athletes need world-class training and recovery spaces to be at their best. The Issue: The Men's National Training Centre is in need of refurbishment and upgrading. Elite athletes need recovery spaces that allow their bodies and minds to recuperate from intensive training regimes. The change room, laundry and bathroom facilities have not been significantly upgraded since the original build in the 1980s. 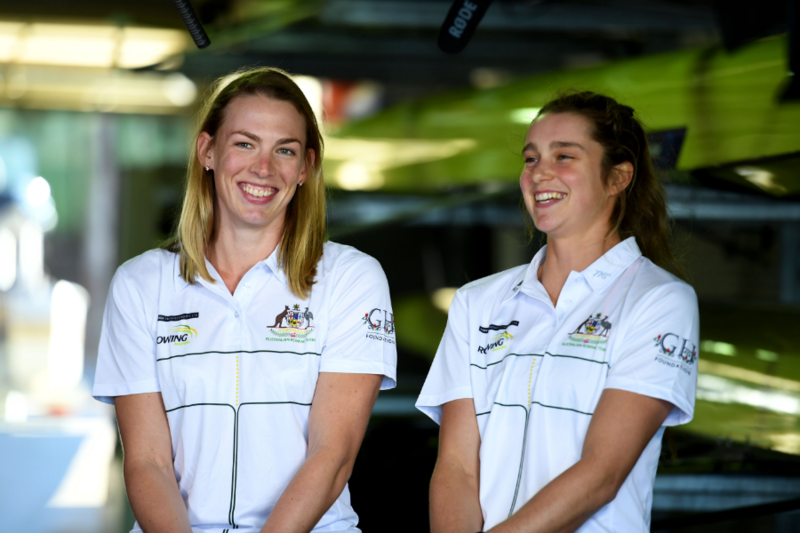 "There are 25 of us in the Centre training to be world-class on the water. Exercise and recovery after training is a big part of that. Stretching before training of a winter in that cold gym, in what is basically a tin shed with no heating , and training in the heat of summer with no air conditioning means we can't get the most out of our performance." - Josh Booth, Olympic silver medallist and medical student. Gym, Ergo, Change Rooms - upgrade interior, install air conditioning, heating equipment and insulation: $500,000. Recovery Room - create more bench space and seating for the athletes' recovery area: $30,000. The Issue: The Women's National Training Centre's hydrotherapy area and recovery space is incomplete. 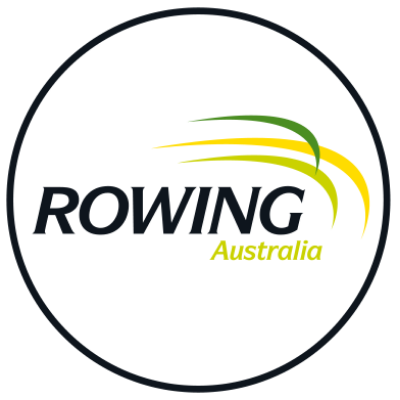 Rowing Australia received funding from our generous patron, Mrs Gina Rinehart, and Government partners to build the Centre in 2017. There is a dedicated room built at the Centre that only needs a fit-out to complete a hydrotherapy recovery space. Hot and cold water treatment in hydrotherapy speeds up muscle recovery and promotes more effective training. There is no other hydrotherapy available for our athletes at, or close-by, the Centre. We are putting in the miles day in day out but we are missing that one element of active recovery to get the most out of our training and racing - Georgia Nesbitt, World Championships' silver medallist and law student. The Solution: Compete the fit-out for a hydrotherapy pool/recovery room at the Women's National Training Centre. 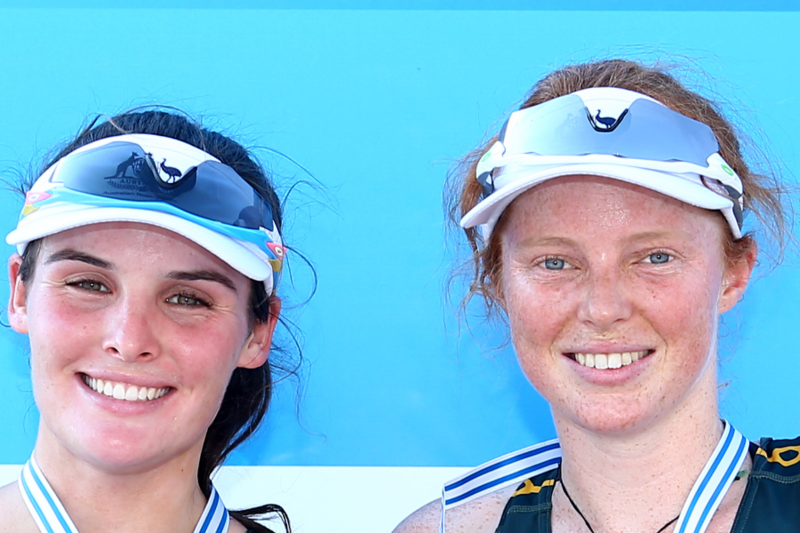 The Issue: Secure dedicated funds for rowers to compete at international events. "There's a simple recipe to the sports success at the top level. Competition is the key . You need to expose them to competition so they know how to handle themselves." Australia is competitive across sweep and sculling boats however the remoteness of Australia, with the expense of international travel, currently limits crews from attending quality competitions each year outside of the World Championships and World Cup series. 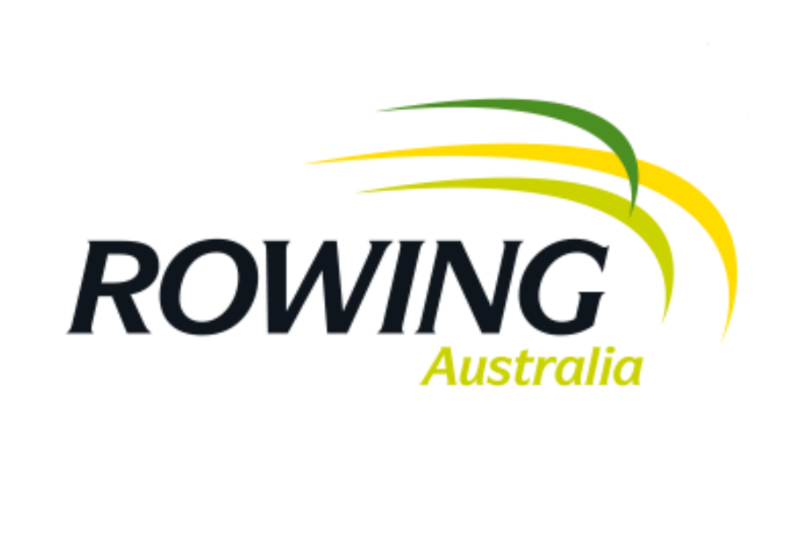 Rowing Australia Fundraising Projects: Rowing Australia raises funds for a number of projects across High Performance and participation rowing.